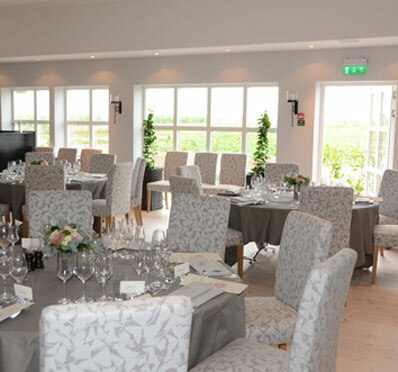 At Flädie Food & Winery we meet in a unique and calm vineyard setting in the middle of the vibrant Öresund region. 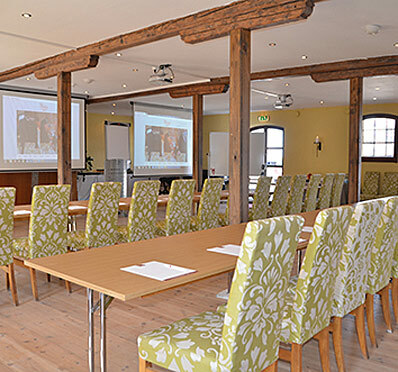 Our conference rooms are housed in the former stable and lodge, overlooking our beautiful vineyard. Perhaps the meeting begins with a strengthening breakfast? At us, you get newly baked scones every morning. During the day you will find freshly prepared coffee and a rich selection of tea. In the autumn, the apple trees are tied in our garden. The apples become an ingredient in the freshly baked bakeries that the kitchen serves every afternoon. 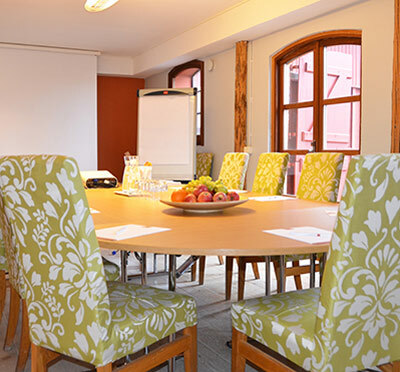 We offer creative conference rooms in a private environment for small and large groups, up to 130 people. 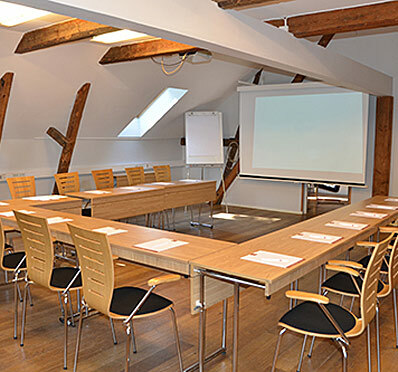 At the same time, you have access to a number of smaller rooms for discussions. The rooms are modernly equipped in terms of technology and furnishings. Be sure to book a guided tour in the vineyard and a wine tasting of the farm's wines. 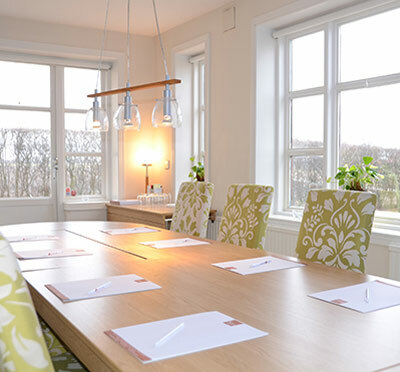 Flädie Mat & Vingård offers 29 tastefully decorated hotel rooms in a unique and relaxing atmosphere. Wake up with a view of our vineyard with the church tower in the background and a rolling grove. Have you been to Flädie Mat & Vingård and want to give your own comments?